Andorra adds about 1% of its population in new residents from other countries every year. So, plenty of people do what you’re considering and move to Andorra. 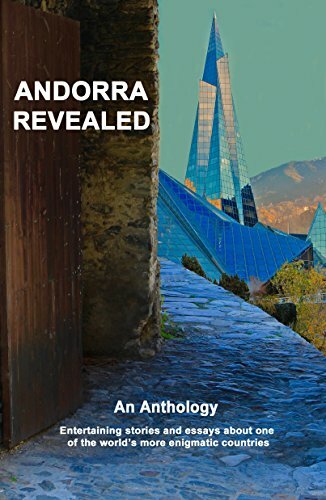 There are a few atypical details involved in coming to Andorra, which you may not have considered if you have only lived in Western Europe or North America. 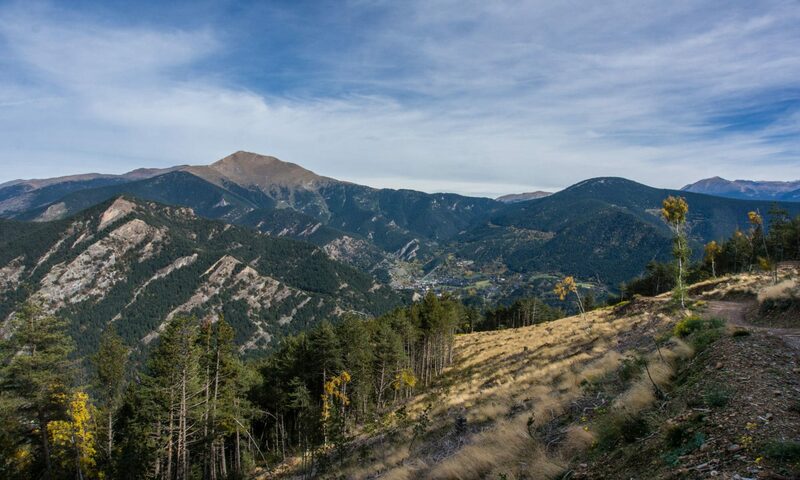 Luckily, our complete guide to moving to Andorra ticks all of the essential boxes. First of all, we cover the important logistical step of getting to a landlocked country that doesn’t have its own airport. 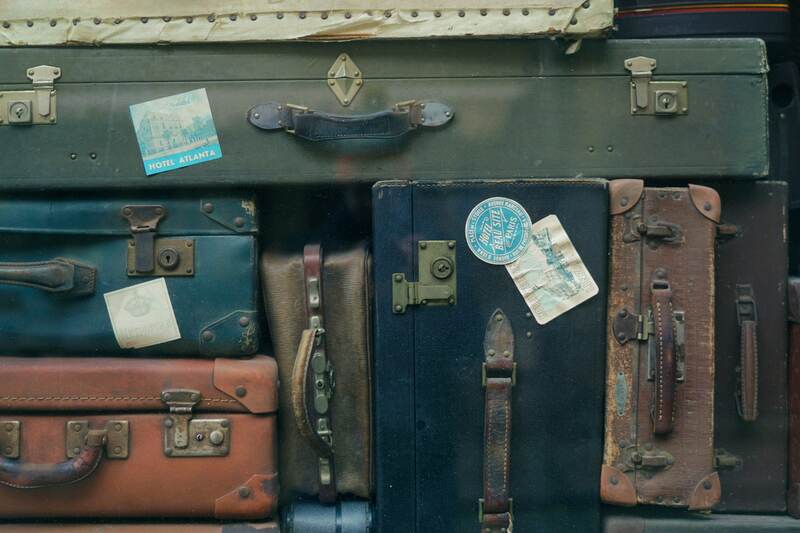 Next up, you’ll want to handle pressing matters like getting a residence permit, finding a place to live, getting a job for yourself, and enrolling your kids in the Andorran school system, or one of the international schools. None of these are terribly difficult, but each step has a quirk or two that is unique to Andorra. If you’re still not 100% committed to the idea of moving to Andorra, it might help to read more about our tax system and healthcare support network. 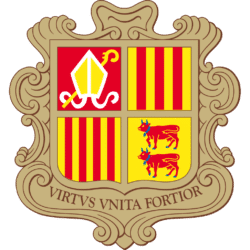 If you’re moving from somewhere like the U.S.A. both topics might help make your mind up in favour of Andorra.